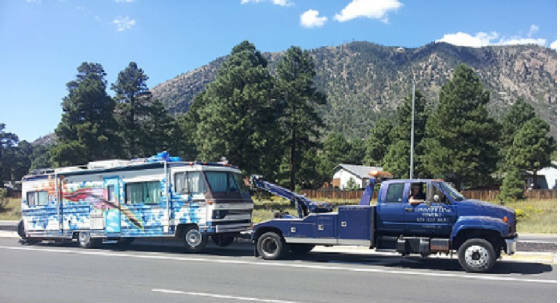 Country Club Towing has over 30 years experience in the Flagstaff area serving Northern Arizona since 1981. 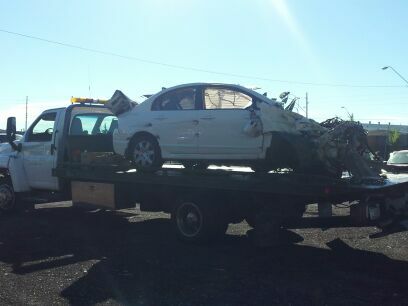 We offer competitive rates for local and long distance towing. 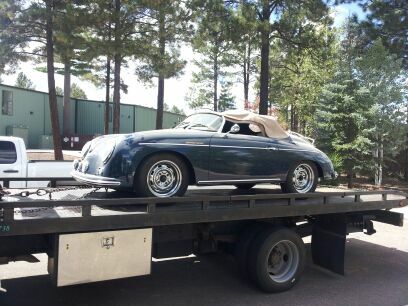 We offer Flat Bed Towing; for cars, light trucks and motorcycles. 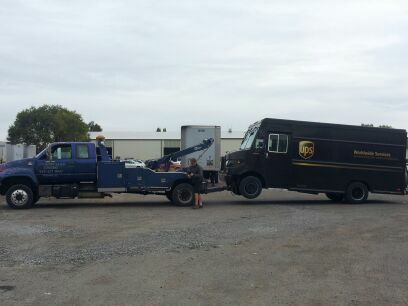 Medium duty towing available for 2 ton trucks, RV's and trailers. Four Wheel Drive off-road recovery is available.